Hand crafted with love from our experienced and talented craftsmen. 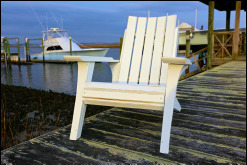 Uwharrie Chair provides the right piece of furniture from whimsical to contemporary to traditional, and everything in between. Don't see what you need? 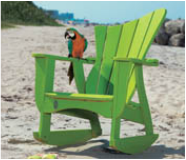 Those who prefer a splash of color to enliven their environment may choose a selection from Uwharrie Chair's Finishes and Fabrics. 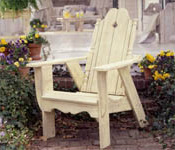 Whatever your choice, the Original Uwharrie Chair will provide comfort and character for years to come. 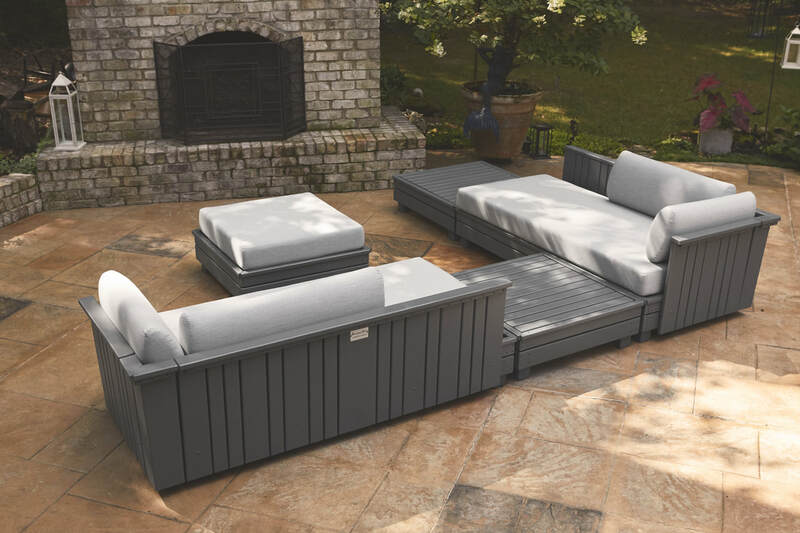 We can custom design any piece to fit your need. 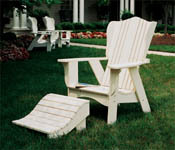 Uwharrie Chair Company...designed to fit your lifestyle for a lifetime.